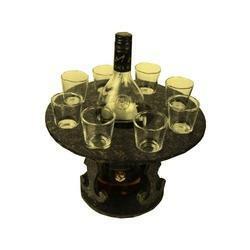 Stone Barwareoffers a full line of entertaining products designed to bring an elegant feel to any occasion. 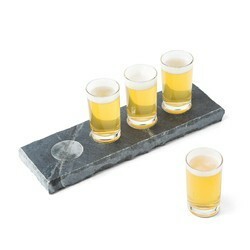 Stone Barware delivers high-quality and visually appealing serveware and tabletop products. stone ice cubes , stone chiller cubes.beverage chilling stones, reusable ice cubes , stone chilling rocksserved to be chilled in .There are purists who will never allow a cube of ice to come in contact with a drop of their . We get it. Ice melts and dilutes your drink killing the flavor. We rounded up a bunch to see just how effective they are. Marble stone geometrical shape whickey rocks. 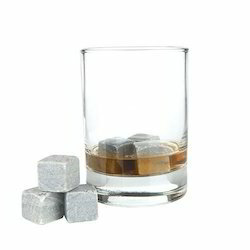 Can be used as stone ice cubes Perfect bar accessorie And Gift item to your man. 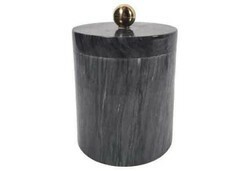 Marble Black Ice Bucket is perfect for decorating your bar. And serving ice. Allows the ice to stay for long. Blocking outer temperature in ice contact. 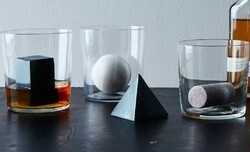 Marble stone or soapstone glasses mugs for serving drinks. With a wooden handle holder. Good for carrying for outdoors or indoor parties. White marble stone handle blended with a copper cork screw. Elegant bar accessories Couples with bottle opener. We obligated to meet the quality standards as per the customer demand. 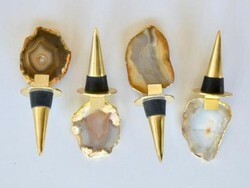 Agate slice with brass metal stopper for wine bottle stopper. Perfect gift. Bar ware. Bar accessories. Or a part of bar items. 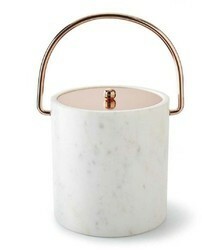 White marble stone ice bucket with copper lid and handle. Pair up with marble bottle opener and marble wine screw. All together will add royal look to your bar at home or resorts or hotels. 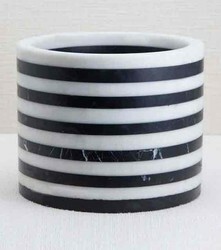 White and black marble pasted to get a striped look. In marble wine cooler. Gives an exquisite look on dinner table, bar . At hotels , and home. White marble geometrical design. 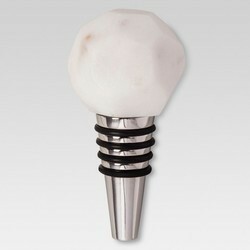 Bottle stopper head with steel knob. An exclusive bar accessory. Material Marble stone and wood handle with steel knob and screw. 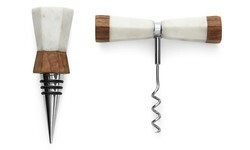 White marble stone fused with acacia wood and designed mounted over steel bottle stopper and steel cork screw. To give it a premium look. A perfect gift and decor item for bar. 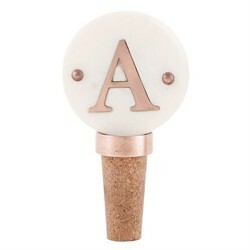 White marble stone tile engraved and inlaid With copper finish brass inlay of your own name initials. Below is normal cork to fit in wine bottle mouth. A perfect personalized gift article. And bar item. 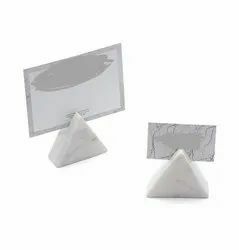 White marble stone card holder. Perfect for displaying food dish names In hotels. Restaurants or your private party's.